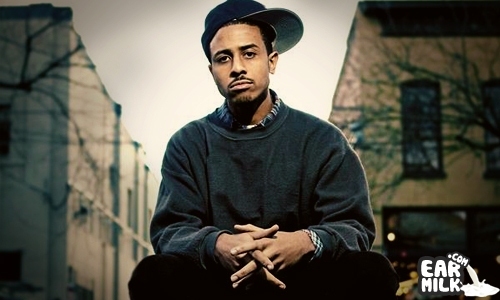 In typical Blu fashion, he drops an unannounced album via his Bandcamp. The 14-track album is entitled UCLA, a collaboration project with legendary producer Madlib. It features MED, Jimetta Rose, Jack Space, Lil Stoney, CO$$, and more. To expect anything less than extraordinary bars over noteworthy production would be stupid. There was some word of this project back when blu's track "EZ" surfaced but we thought it would never see the light of day, guess we were wrong. The entire project can be streamed after the jump, you like what you hear? Then purchase it. Download Link Below. Check It Out And Enjoy *UPDATE* These are Madlib’s beats – however, he never worked with Blu on these tracks, and did not authorize his work to be used.